To attempt to tread new ground, even if it's just a variation on a theme, has to be welcomed. It's always refreshing to hear a band try something just a little different. Truth is, it's very difficult to be totally original these days, but to attempt to tread new ground, even if it's just a variation on a theme, has to be welcomed. 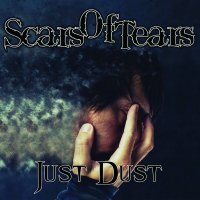 With their second album, Greek Rockers Scars Of Tears have built on the promise of their self-titled debut from three years ago, stepping it up a notch or two. Combining the female vocals of Charitini Anastasiadou with male clean vocals/growls of Babis Stefanidis may not break new ground in itself, neither will the commercial Gothic elements of 'Slayer' or 'Infeasible' with its huge hook and undeniably catchy guitar melody. Yet, combine those elements with some biting traditional Metal – such as 'Icefall' or 'Darkest Hour', with its hammer-like bombast of 'A Touch Of Evil' style Judas Priest – along with some of the Progressive elements highlighted on 'Endless Sky', on their own there's nothing new, but the blend of them together gives a slightly different approach to a well-worn theme. 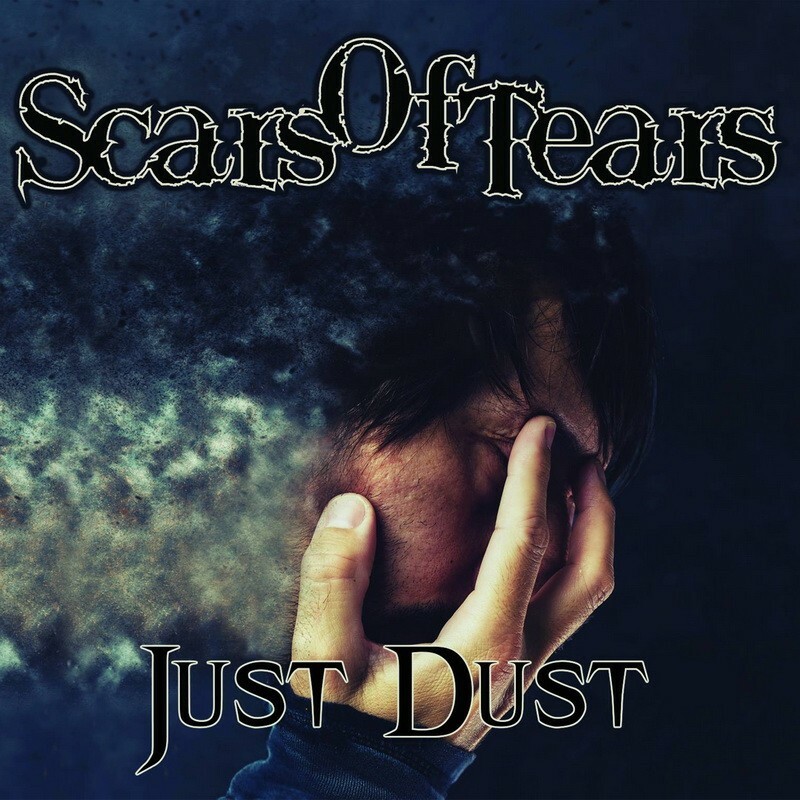 Title track 'Just Dust' sees the band at their most aggressive, with Stefanidis' growls during the chorus being tempered by the more melodic tones of Anastasiadou but without diluting the impact of the song. Stefanidis comes up trumps too on 'Love And Soul', showing his smooth side on the big power ballad thus giving the album a broader based appeal. Anastasiadou also has a slightly different style of singing, foregoing the Operatic or overtly Pop approach of many, her unique style brings 10,000 Maniac's vocalist Natalie Merchant singing Rock to mind. An unusual thought but it does work. Arguably the album's strongest moment is the hypnotic Industrial riffage of 'Here And Now' with its killer riff and classy, twisted vocal delivery. What's not to like, and it adds yet another string to their ever-expanding bow.